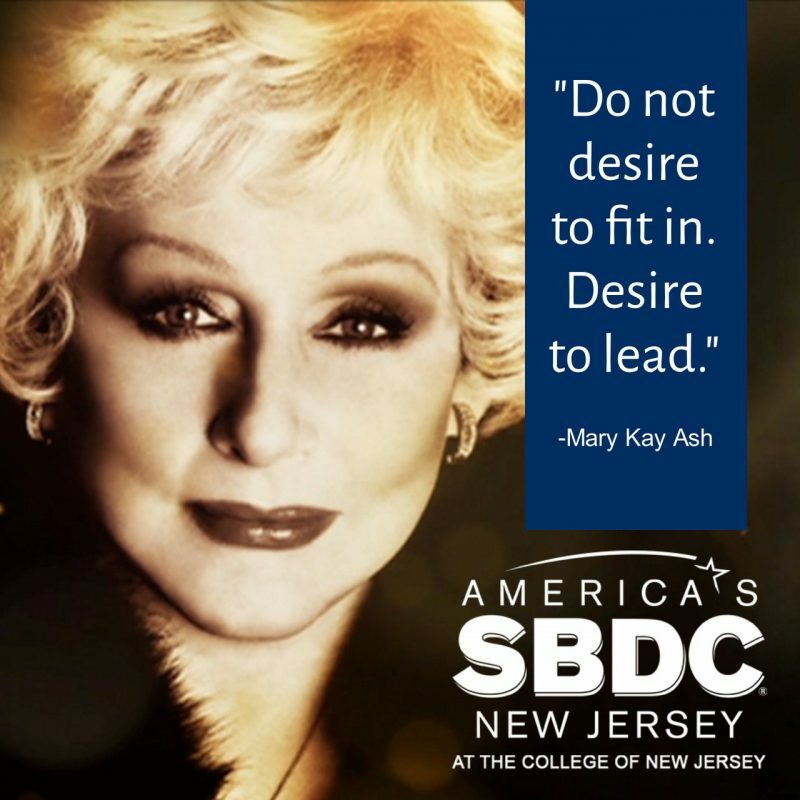 As we celebrate Women’s History Month and focus on the art and challenges of selling, Mary Kay Ash immediately comes to mind. She was a front runner in sales and set a mighty and attainable standard for sales and leadership practices. The seeds of her greatness started when she was just 7 years young. While caring for her father, who suffered from Tuberculosis, he wanted potato soup and she didn’t know how to make it. Mary Kay called her mother, who told her “Honey, you can do this” and gave step-by-step instructions, injecting “Honey, you can do this” between each step. She encouraged, then explained. Mary Kay never forgot how she felt successful in making potato soup, and always remembered to help others succeed in sales with the same simple formula: Encourage and Explain. It applies to helping our customers, clients, and partners too. Encourage and Explain: a simple formula fostering amazing results.